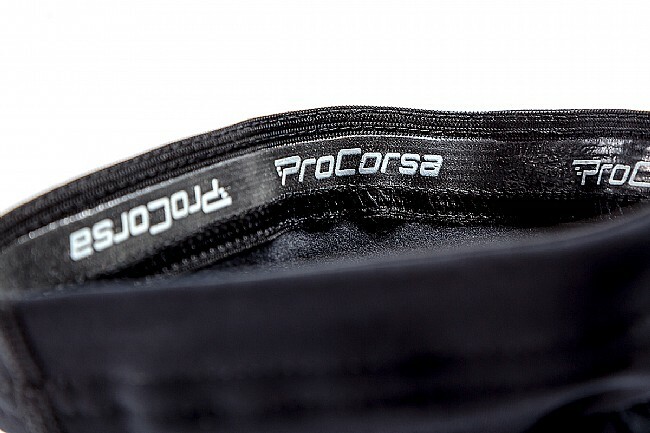 The ProCorsa Thermal Zip Leg Warmers are the perfect addition to shorts for extra warmth on cold riding days. Featuring a fleeced thermal fabric, these leg warmers are comfortable and designed for warmth. With flat seam construction and an articulated knee area, the Thermal Zip Leg Warmers ensure riding comfort and performance. Sleeve Length 0"-25½" 0"-26" 0"-26½" 0"-27" 0"-27½"
It needs to be cold to use these 30s or less. I wear knee warmers most of the time because it is not that cold here. When it does get cold these keep me toasty.